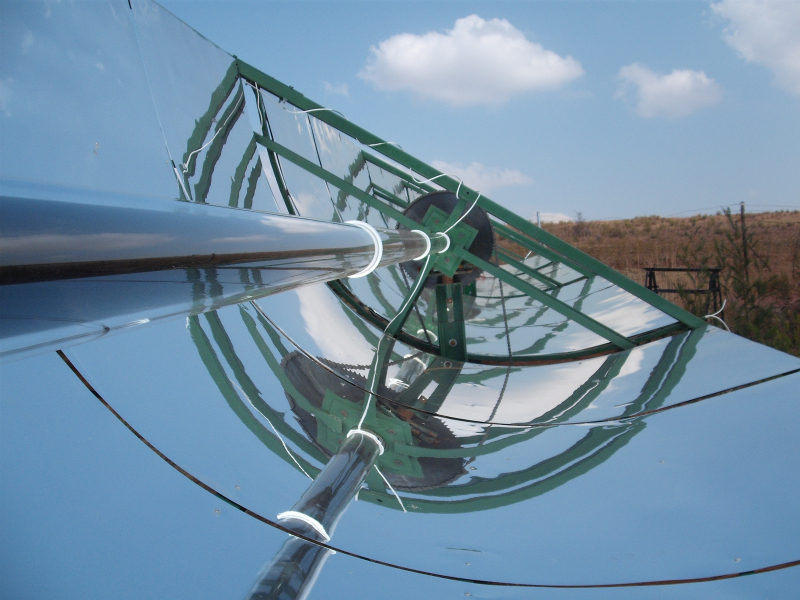 SOLKOTE HI/SORB-II is an optical coating specifically formulated for solar thermal applications. 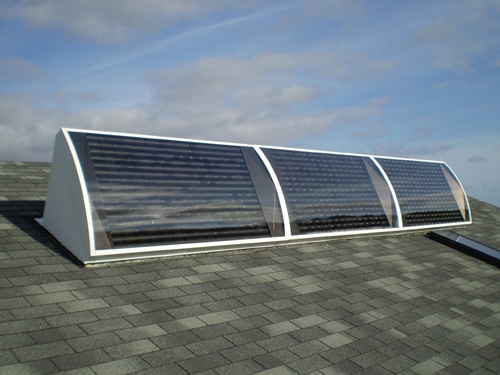 Its high temperature tolerance, resistance to moisture and UV degradation, and excellent optical qualities make it an ideal, low cost substitute for electro or vacuum deposited selective surfaces. Its high absorptivity and strong adhesion makes it an ideal coating for all flat plate collector absorber surface materials. 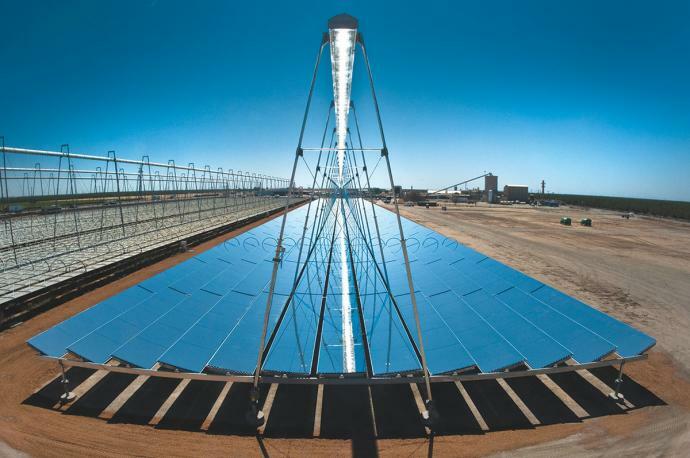 With a proven history of reliability and longevity, SOLKOTE has powered many of the world’s largest solar thermal manufacturers’ collectors since 1980. Is your collector powered by SOLKOTE? 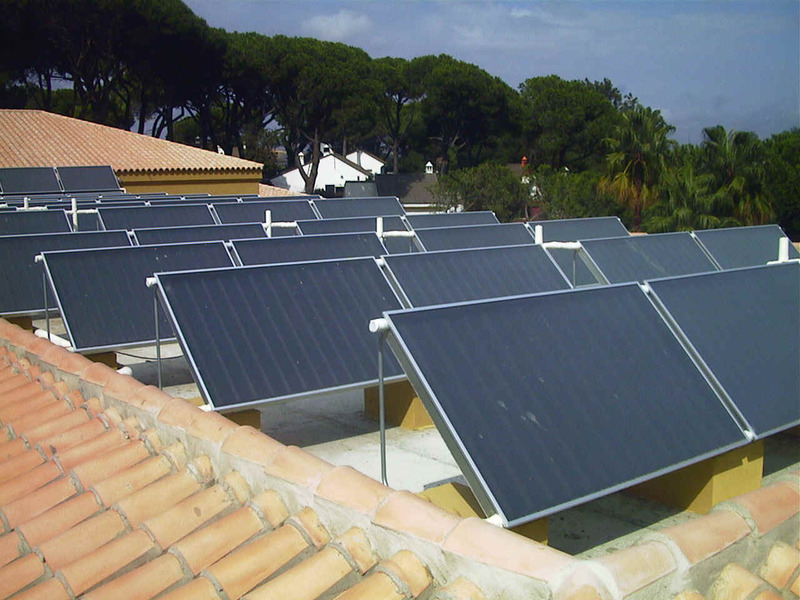 SOLKOTE HI/SORB-II is the absorber surface of choice for many of the world’s leading solar thermal manufacturers. 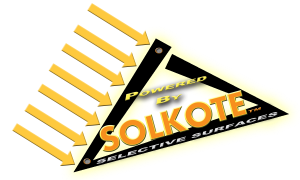 SOLKOTE can provide superior optical properties to flat plate systems for a fraction of the cost of electro or vacuum deposition and is one of the few selective surfaces in the world with a 30+ year history of in-field use. 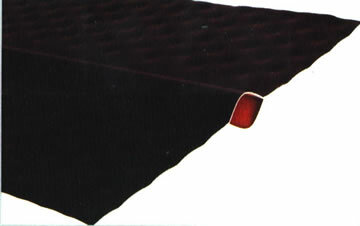 SOLKOTE is an ideal selective surface for flat plate solar thermal systems. 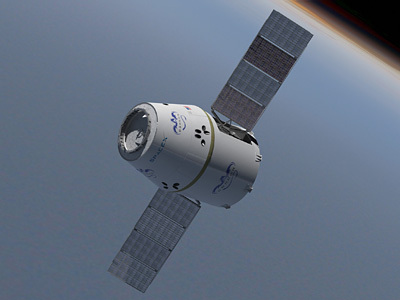 Its silicone polymers allow for coating on a wide variety of low e substrates like copper, aluminum, stainless steel, nickel plated surfaces and more. SOLKOTE provides an extremely durable surface on flat panels, with strong UV and moisture resistance and temperature tolerance to 1000F (538C). It will not degrade under severe stagnation temperatures. SOLKOTE is a perfect technology for the solar startup because it requires minimum capital investment, a simple paint sprayer. 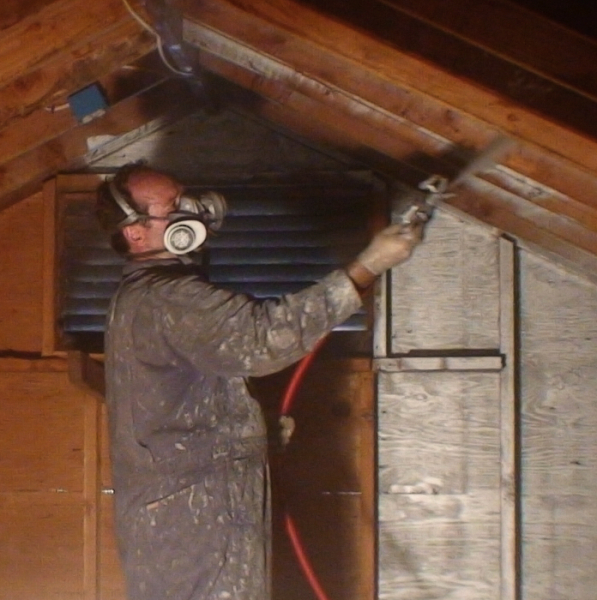 It allows for an extremely low cost selective surface that can be applied evenly for smooth, consistent coating on puckered and roll-formed absorbers (must be applied after roll-forming process). 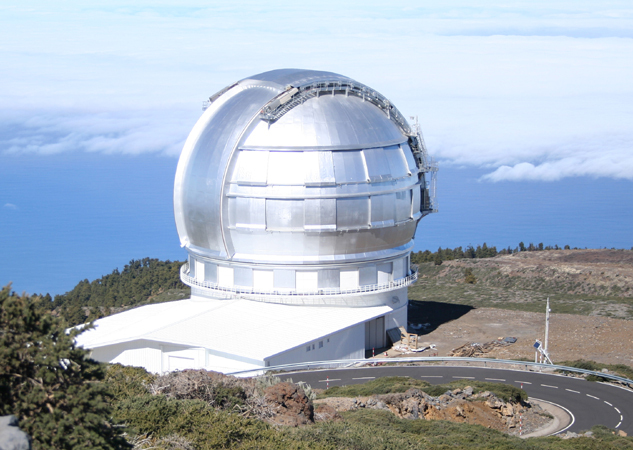 It is a maintenance free material that will provide stable optics for the life of your collector.